The convergence was a huge success. 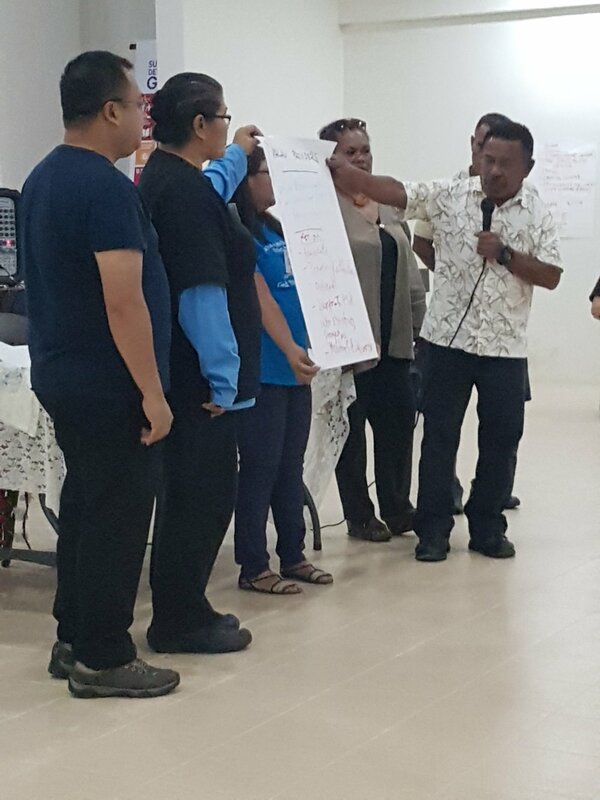 The first of its kind for people from the pacific jurisdictions. With 50 attendees, the convergence brought together people with their own lived experience of mental health and/or substance use challenges (peers), their families, service providers and other allies. 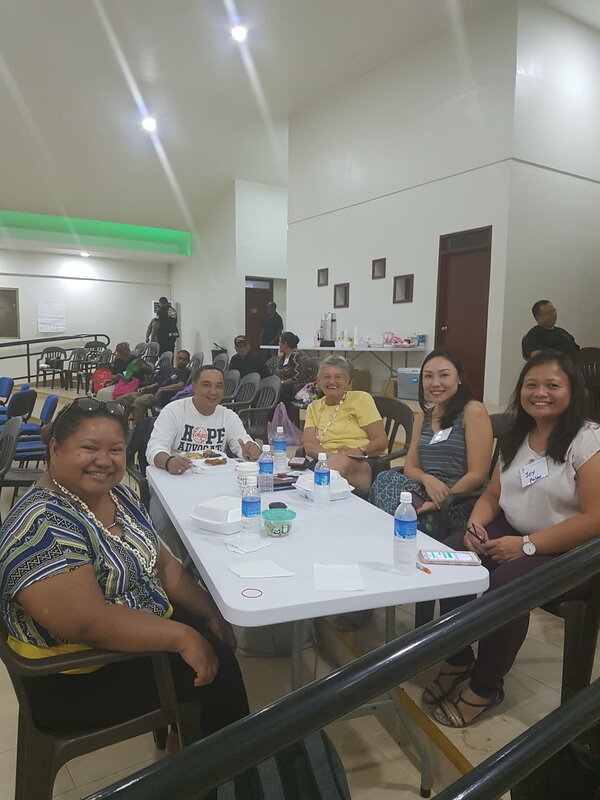 Participants from Palau, Guam, Northern Marianas, the mainland US and as far away as New Zealand shared their cultural knowledge and experiences related to recovery and healing.